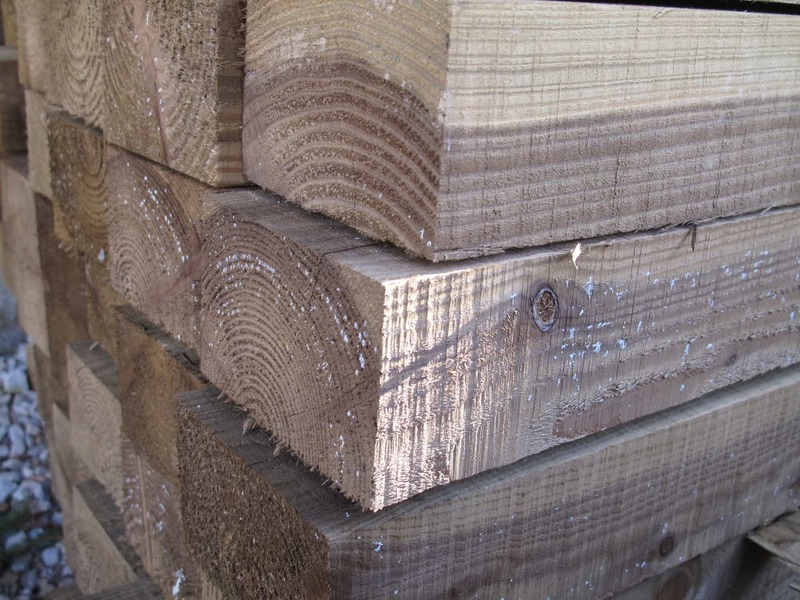 In our mill, we cut and pressure treat larch posts. Larch is known to be the most durable of the softwoods and is the contractors choice for any post that needs to go into the ground due to it’s longevity and it’s natural resistance to rot and fungus. We do not recommend larch for thin boards due to the knots in the timber. If you do not see the size you would like here, please contact us to see if we can cut it for you. 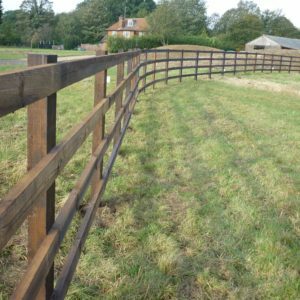 We sell creosoted timber in all the popular fencing sizes. Known for it's longevity, it is still very popular for agricultural and equestrian purposes but is not allowed to be used in a domestic setting. Email us for more information or fill in the form below!